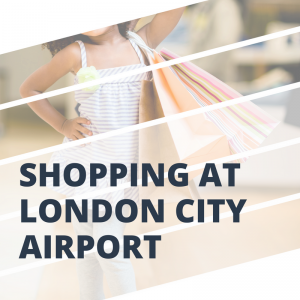 Shopping at London City Airport – The perfect places to stock up and grab some last minute holiday essentials before you jet off! The best place for all holiday-related gifts. Choose from fine wines, perfumes, food and technology. The essentials; books, food, accessories, beauty supplies and much more. Page turners, best sellers, and much more! Grab a book for your flight just in time for your trip away.